While this one may seem obvious it is the most convenient and beautiful option for anyone living in Oxnard. Oxnard Beach Park is a public beach operated and maintained by the city of Oxnard, California at 1601 South Harbor Boulevard. If you are planning to visit this beach please keep in mind that while there is parking, there is also a cash charge. You can either pay $1 per hour or can pay the $5 fee to park there all day. Most of all this gorgeous beach is perfect for sunbathing, kayaking, fishing, body boarding and surfing. The rolling lawns of Oxnard Beach Park make it a perfect place for flying a kite or picnicking. The large children’s playground features a pirate ship jungle gym, with plenty of room for everyone. Mandalay State Beach is an undeveloped park featuring sandy beach, coastal dunes and wetland environments. The park provides public access to the beach and preserves sensitive coastal dune habitat. If you plan to visit this beach you should be aware that seasonal closures are in place March through September to protect Western Snowy Plover nesting areas on the beach. This park also does not offers any facilities, so beware that you will not have a bathroom to use should you have to go. Dogs are not allowed on the beach. McGrath State Beach is a protected beach park located on the south bank of the mouth of Santa Clara River in the city of Oxnard, California. McGrath State Beach is one of the best bird-watching areas in California, with the lush riverbanks of the Santa Clara River and sand dunes along the shore. A nature trail leads to the Santa Clara Estuary Natural Preserve. Two miles of beach provide surfing and fishing opportunities, however, swimmers are urged to use caution because of strong currents and riptides. The park offers campsites by the beach. 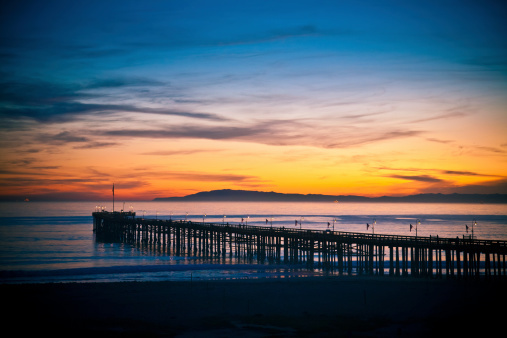 Come Enjoy The Beauty Of Oxnard! 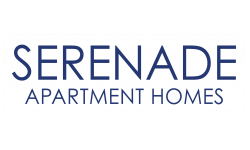 Serenade at Riverpark has luxury 1, 2 and 3 bedroom apartments to fit your needs. Become Oxnard’s newest resident today and check the availability on our floor plans!